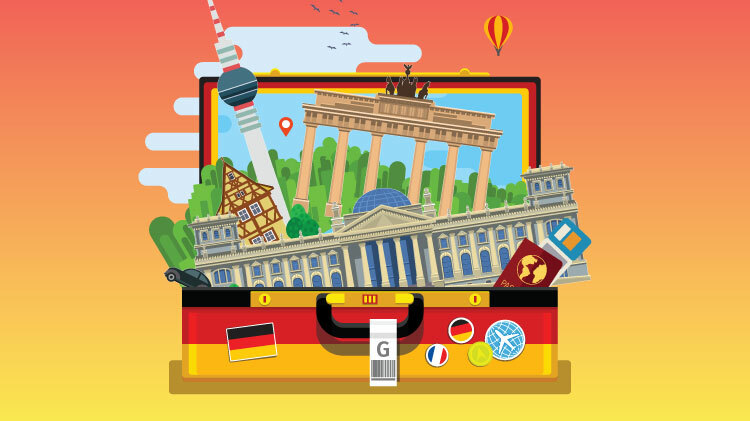 Introduce your children to the German language and culture through the SKIES German Classes for children. Also offering private tutoring lessons in German. Ages 4-14, available at various locations. Open to ID cardholders from all branches of service. To register, contact Parent Central Services at 541-9065 | 9066 | 9067 or 0611-143-541-9065 | 9066 | 9067.